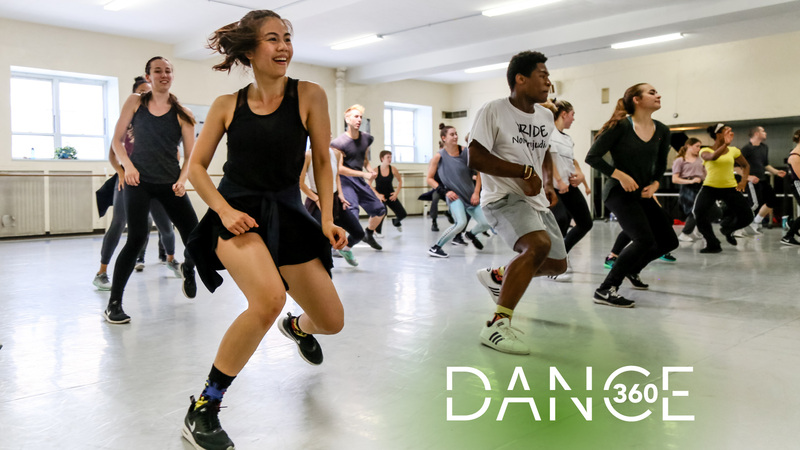 In the interest of connecting with applicants regardless of geography or socio-economic status, DanceWorks Chicago is happy to invite dancers wishing to be considered for Dance360 summer programs DanceForce and/or ChoreoLab the option to audition via video. If you would prefer to audition in person via DayLab, which offers dancers the opportunity to experience the Dance360 culture, meet DWC staff/dancers, and have your questions answered directly. please see our in-person audition page. Video audition submissions are due by Monday, April 15, 2019. YouTube, Vimeo, or Google Drive work great! Please introduce yourself at the beginning of the video. Choreography should highlight technical ability as well as personal voice/style to share who you are rather than merely what you can do. Include a variety of dance elements such as level changes (floor work), movement through space, musicality, etc. A head shot that looks like YOU! Dance shot: Dance360 is focused on the whole person, so select an image that provides insight into who you are as a dancer and a human! Reference: a dance teacher/mentor/choreographer, including first and last name, relationship to you, organizational affiliation, and e-address. You will be notified of your application status no later than April 19, 2019. Please note that DanceWorks Chicago respects your privacy, and your application and its contents will be kept strictly confidential.